Dr. Moneypenny is well respected by members of the community. Dr. Moneypenny treats patients like they are part of her family. Speaking of family, hearing loss runs in Dr. Moneypenny's family so she understands how hearing loss can impact all aspects of a person’s quality of life. Dr. Moneypenny is invested in providing individualized care to ensure that each patient experiences success with their hearing health care. 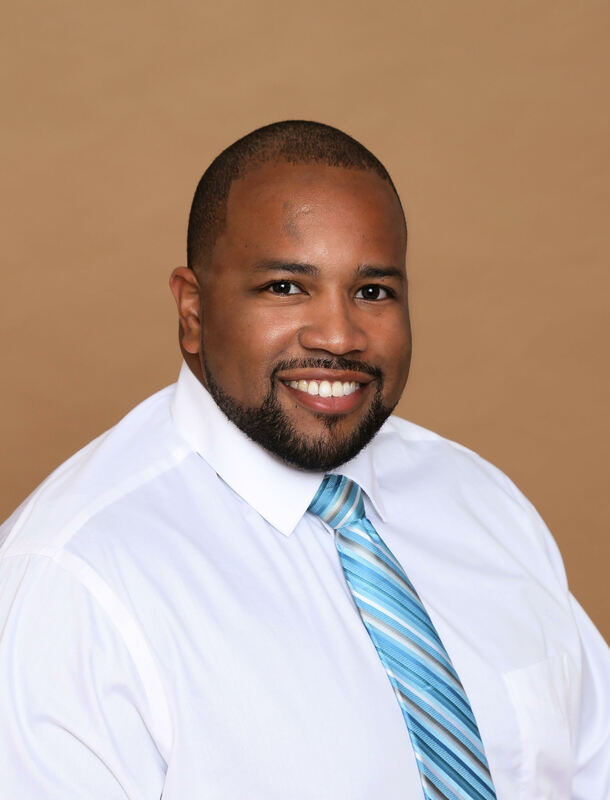 Since July 2012, Dr. Moneypenny has served the patients of Advanced Hearing Care. Dr. Moneypenny has been recognized as an Elite Provider, one of the top providers in the country, for the past five years. Dr. Moneypenny lives in Alamogordo with her two children, Ava and Caden, and their golden doodle, Ryder. 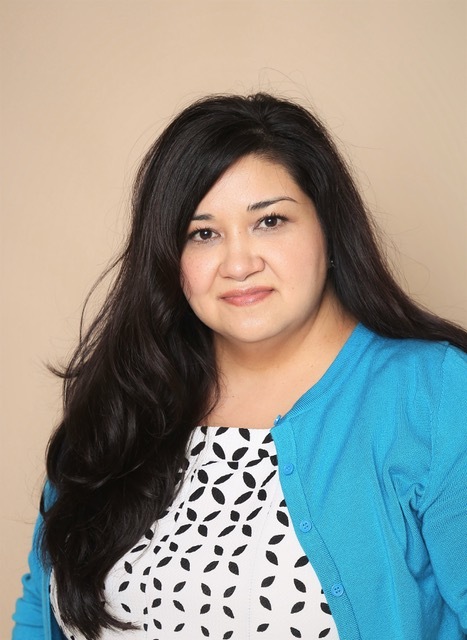 Victoria Reyes is pursuing her Doctorate of Audiology (Au.D.) from Utah State University. 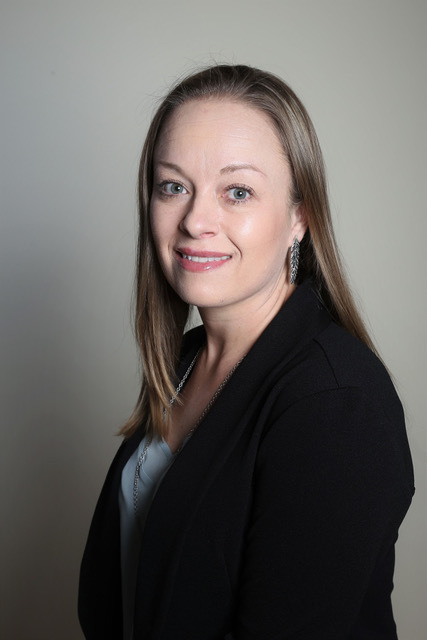 She is currently in the final year of her graduate program and is a full-time Audiology Resident with Advanced Hearing Care and Alamogordo ENT. Victoria received her Bachelor of Science Degree in Communication Disorders (2014) from the University of New Mexico. She was born and raised in Alamogordo, NM and spent 5 years in Las Cruces, prior to moving to Utah for graduate school. In her free time, Victoria enjoys spending time with her family, traveling, reading, and spending time in the surrounding mountains. Carly Yoder is pursuing her Doctorate of Audiology (Au.D.) from Ball State University. 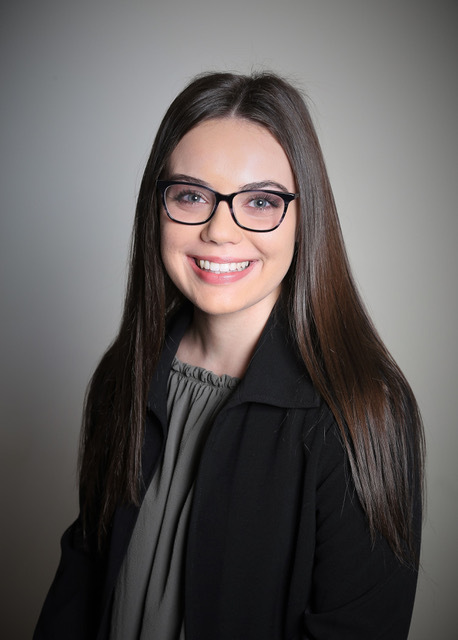 She is currently in the final year of her graduate program and is a full-time Audiology Resident with Advanced Hearing Care and Alamogordo ENT. Carly received her Bachelor of Science Degree in Pre-Audiolgy (2014) from the Ball State University. She was born and raised in central Indiana. In her free time, Carly enjoys being outdoors whether she is camping, hiking, or on the water. She also enjoys spending time with her family, traveling to and exploring new places, and listening to live music. 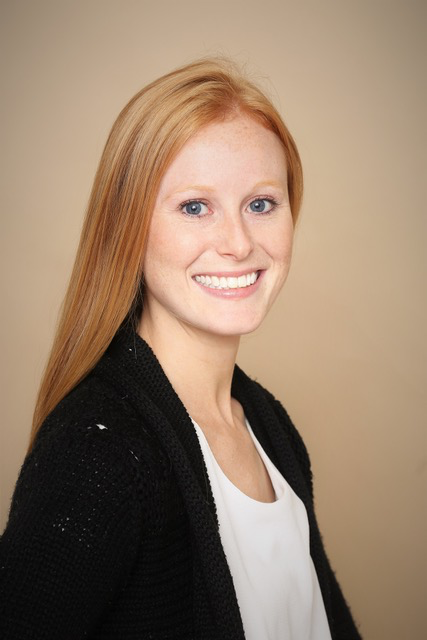 Phoebe is pursuing her Doctorate of Audiology (Au.D) from Bloomburg University. 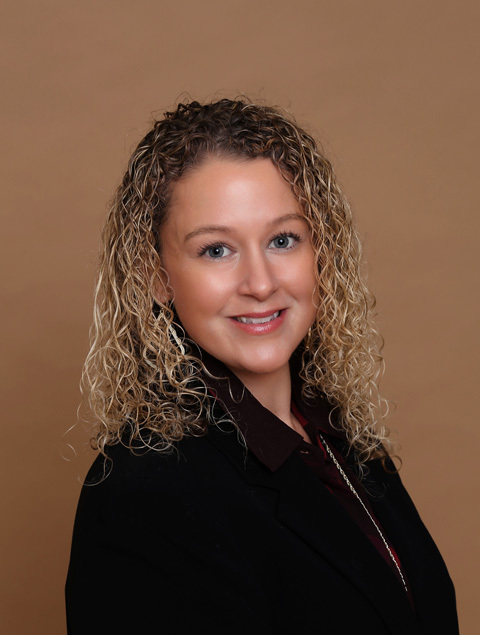 She completed her undergraduate degree in Speech, Language and Hearing at Temple University in Philadelphia and has a background in insurance sales and customer service. She was born in Brooklyn, New York and moved to Easton, Pennsylvania when she was ten years old, so she appreciates a cityscape as much as the countryside! In her spare time, she loves to do crafts, play video games, and instruct Zumba® classes. Shannon was born in Ohio and is a graduate of Ohio University. 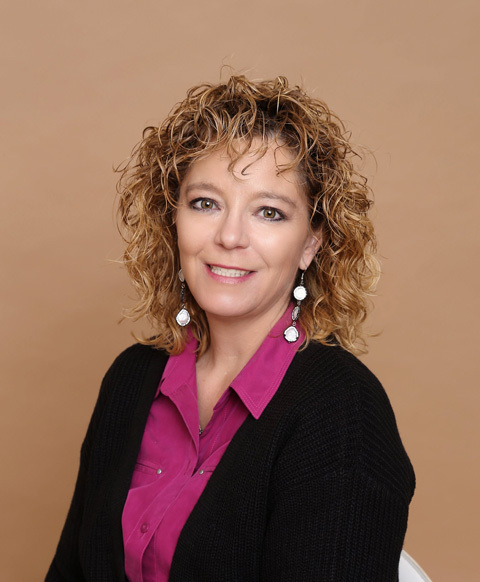 Shannon has more than 17 years of combined experience working in customer service and human resources. 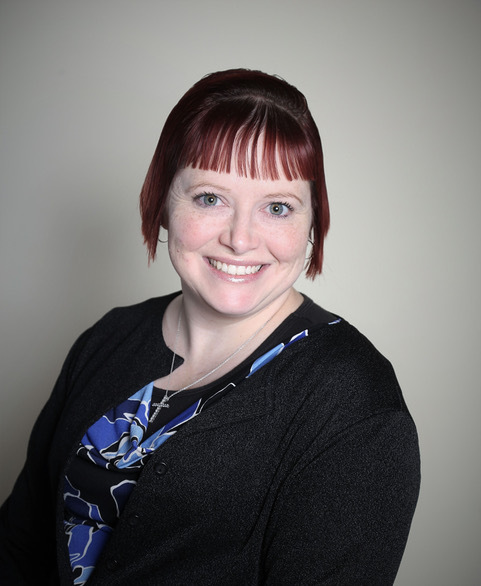 Shannon is responsible for managing the day-to-day operations of Advanced Hearing Care. He has a passion for spending time in the kitchen, and traveling the world to explore cultures and food. Nicole was born and raised in Colorado. After serving in the US Air Force for 8 years, she moved to Alamogordo to embrace the warmer weather and be close to her family. She has enjoyed working in patient care for over 20 years. Nicole currently processes our insurance claims, helping our patients with a sometimes difficult process. She spends her free time playing with her 5 year old daughter. 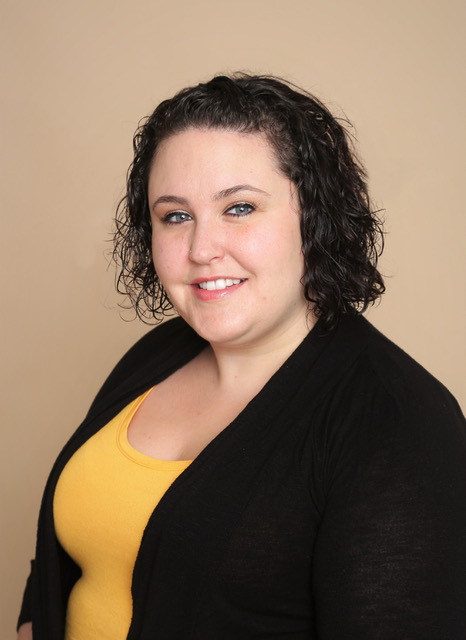 Sarah Castro has had multiple years of experience in customer service and is passionate about helping others. Sarah was born and raised in the Seattle, Washington area. After marrying her high school sweetheart, the US Air Force moved them down to New Mexico. In her free time Sarah enjoys spending time with friends and family, playing with her dog, and traveling. Angela was born and raised in New Mexico. 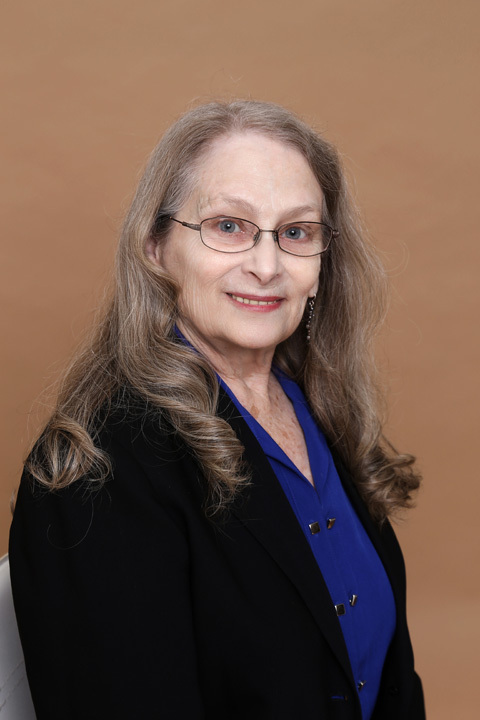 She worked in the horse racing industry for over 20 years before settling down in Alamogordo. Angela has been a resident of Alamogordo for the past five years. She moved to Alamogordo because of its family friendly atmosphere. She enjoys spending her free time with her two children Brittany and Cameron. Kelly was born in Irving, Texas and spent 15 years living in Arlington, Texas. Kelly received her bachelors degree in 2014 for Criminal Justice from NMSU- Las Cruces. She is currently seeking a second bachelors degree in nursing as she hopes to become a Registered Nurse. Kelly loves helping people, and has found working at Advanced Hearing Care allows her to do so while continuing to pursue her education. When not learning and pursuing education, Kelly enjoys spending time with her family. Kelly is the mother to four busy kids ranging in age from 2 years to 11 years old. While school, work, and family keep Kelly busy she does have several hobbies consisting of martial arts, music, sewing, and traveling.